Want to know more about our In School Activities? 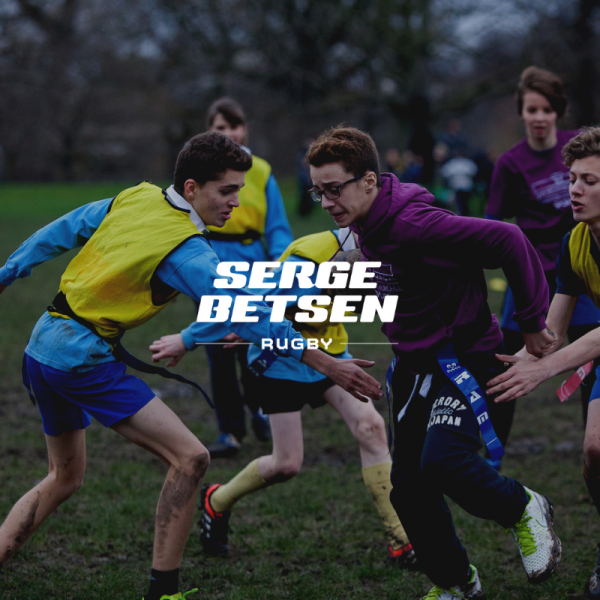 At Serge Betsen Rugby, we believe schools build a privileged environment in which young people should foster their abilities and thrive as their better selves. And for us, rugby is the key to help you, help them, achieve that goal. From basic skills acquisition to in-depth clinic sessions, we adapt our expertise to your needs to build an on-demand experience for your students. Sessions are game-orientated, with a clear monitoring system so you can reflect on everyone’s progression. Want to go further? Ask about our Legacy Project. Build the name of your school’s jersey with us.